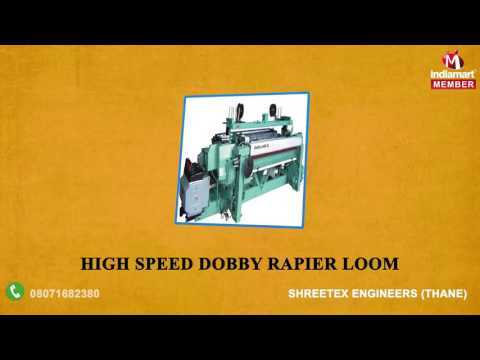 Established in the year 2009, we, %u201CShreetex Engineers%u201D, are counted amongst the prominent manufacturers, suppliers and traders of a wide assortment of Jacquard and Loom Machines. Our wide range of product includes Tucking Device, Electronic Jacquard Controller and Power Loom Electronic Jacquard. Based on advanced technology, our range is appreciated for its long service life, high performance and low power consumption. We trade our products under the brand name of Omega 900 and Super XL.